Herb Alpert remakes himself again – taking all the best tunes from his classic years on A&M records, then fitting them to contemporary grooves – all at a level that's a bit like some of the Verve Remixed projects from years back, but even better! 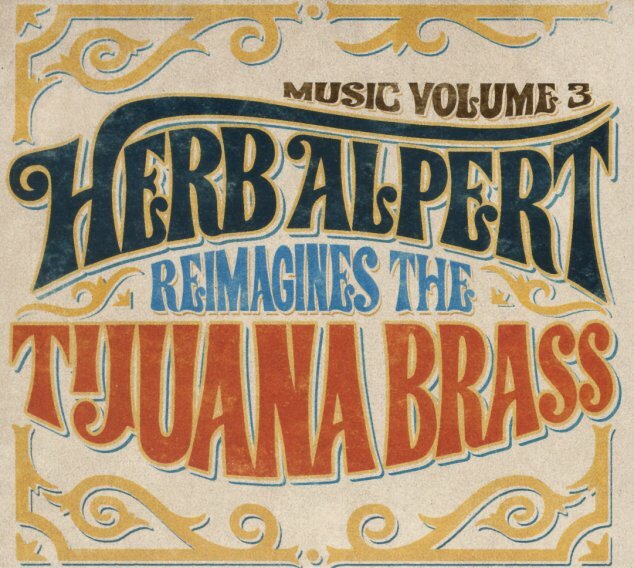 These aren't remixes, but new versions – as Herb blows strong trumpet lines over the top of beats, keyboards, and other contemporary elements – all while keeping that Tijuana Brass punch in his horn, on versions of "Whipped Cream", "Spanish Flea/Rise", "The Lonely Bull", "El Presidente", "Spanish Harlem", "Green Peppers", "A Taste Of Honey", and "Bittersweet Samba". © 1996-2019, Dusty Groove, Inc.